This website was created for the purpose of gathering information which would hopefully lead to the arrest and conviction of the person who murdered Shari Lynn Roth. Please submit any information in the contact page. You may submit your name if you wish, but it is not required. 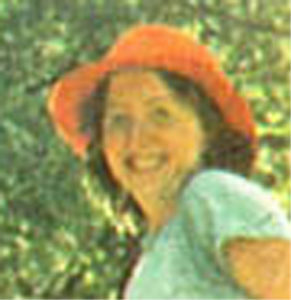 On August 21st 1977, Shari Lynn Roth, at 22 was found murdered near Sawyer Pond off Route 302 in Bartlett State Park, NH, located in the White Mountain National Park region. 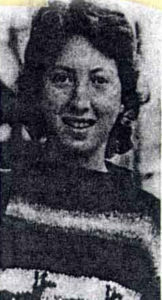 To the present date her murder is still unsolved and is considered an open case by the NH State Police. 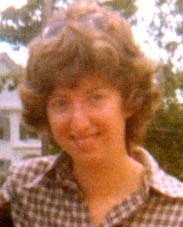 Shari moved to North Conway New Hampshire after graduating from Syracuse University, prior to graduating she attended University of Massachusetts, Amherst. She became very active in working with the elderly community, battered women and troubled teens. New Hampshire had named a cross-country ski trail after her located in Jackson. If this message in any way jars your memory of that event, or if you have any information at all, or maybe you have heard anything possibly relating to her murder and are afraid to go to the police, please remember and understand you have accessed this site in complete anonymity and you may leave any information you would like in the “contact us” page, anonymously and in private. We will use the information for the investigators to pursue only the person you have suggested and NOT THE SOURCE. The people who’s names you give will never know who sent the information. So, please, if you have any information at all or know any one who has any knowledge regarding her death, or her life, please write it in the on the “contact us” page.